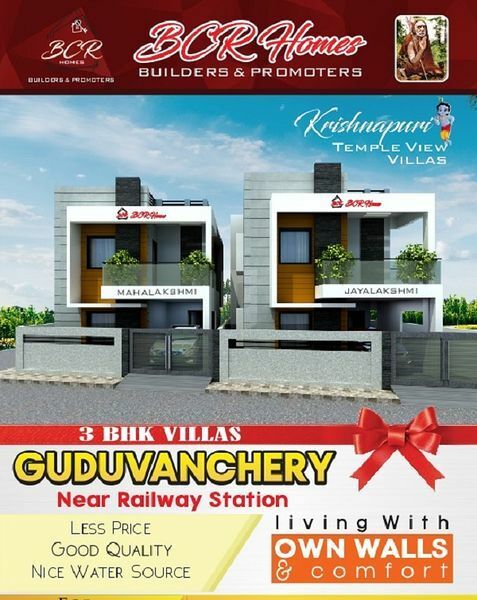 How Far is Krishnapuri Temple View Villas? 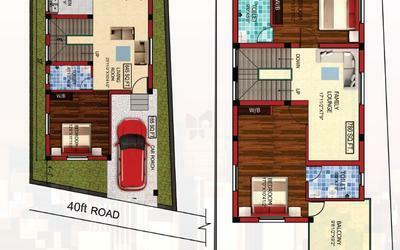 Krishnapuri Temple View Villas is a residential project. 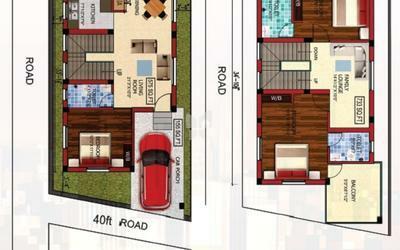 BCR Homes is a Chennai based Real estate company, initiated with a strong belief in delivering 'Comfortable Living Spaces'. Our business philosophy lies in the commitment to create quality building through innovation and knowledge with customer satisfaction as our primary goal.